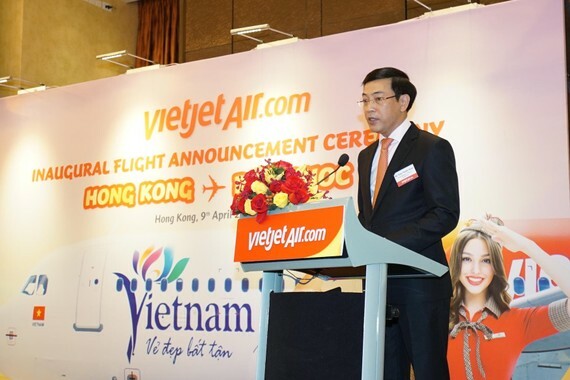 New-age carrier Vietjet today launched a new route linking Phu Quoc and Hong Kong (China) – one of the most well-known destinations in Asia and its operation plan for the Hong Kong market. 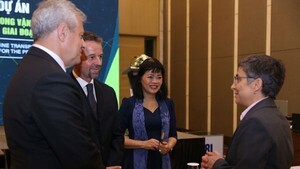 The Phu Quoc - Hong Kong route will operate return flights with a frequency of four flights per week, starting from April 19, 2019. With a flight time of 2 hours and 45 minutes per leg, the flight will depart from Phu Quoc at 10:50 in the morning and land in Hong Kong at 14:35; the return flight will depart from Hong Kong at 15:40 and arrive in Phu Quoc at 17:25 (all local times).